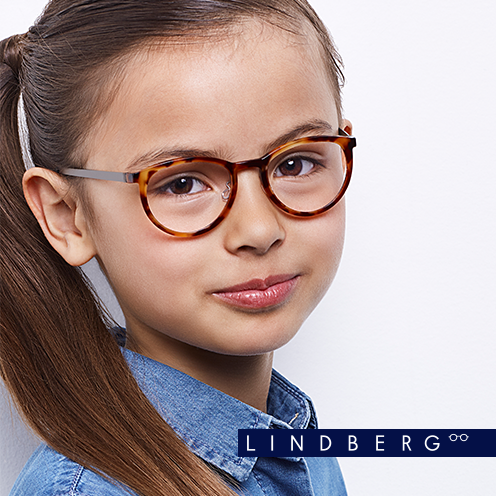 At 20/20 Kids, children’s eyewear is our specialty. 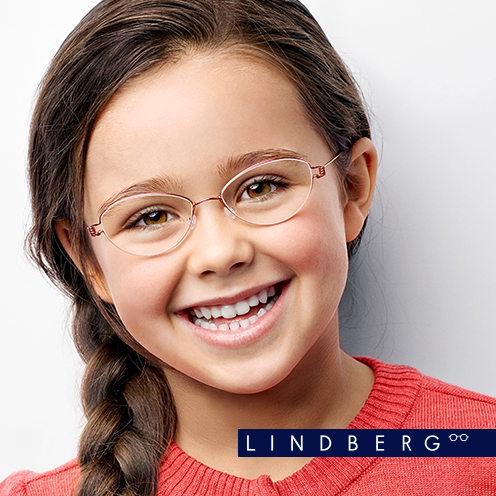 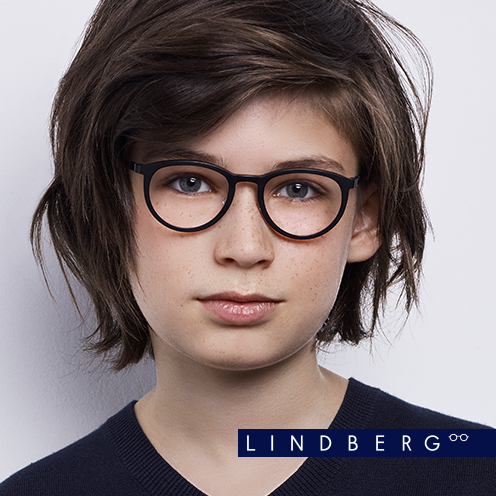 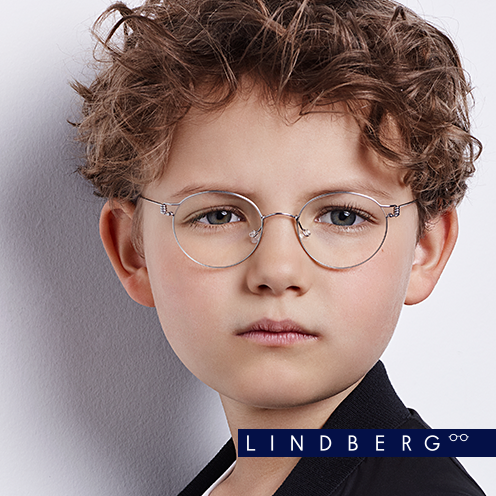 Infants from as young as two months to preteens, can find the perfect frame, with over 500 styles to choose from. 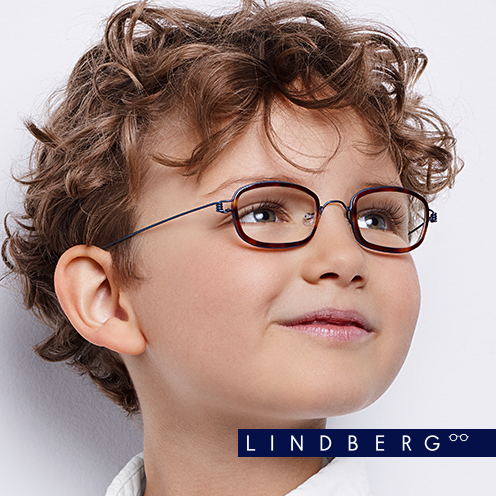 We offer a wide range of prescription and nonprescription glasses and sunglasses, as well as protective sports eyewear for land and sea.